On 26th September 2011 the Y Combinator team left Mountain View and travelled to New York for a meetup that gave start-ups there the chance to ask questions and talk about ideas with YC partners and the founders of companies they have funded. The Y Combinator team clearly saw some value in scouting for talent outside The Valley. Should the YC team come to London to find awesome start-ups? I (@mstafford) thought so and so did a lot of start-ups in London! After seeing YCNYC I wanted to do something and try to make this happen. 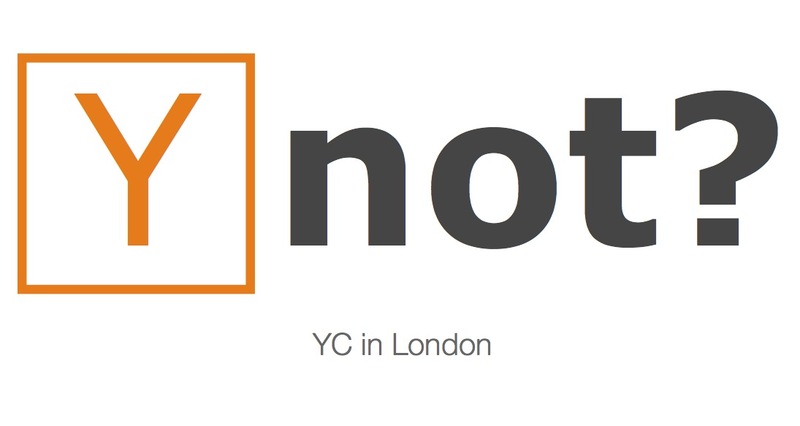 In no way was it an 'official' YC event but after a couple of weeks of tweets and emails Harj Taggar, YC Partner, agreed to come to the HN London event on Thursday 29th September.